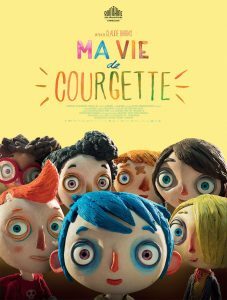 A beautiful stop motion animation, ‘Ma Vie de Courgette’ (‘My Life as a Courgette’) follows a young boy, nicknamed Courgette, who is sent to a foster home after losing his mother. We get a glimpse into the lives of the other children in the home as ‘Courgette’ slowly starts to form friendships with each of them. Expertly crafted, this is a fantastic film that explores love, loss and friendship. 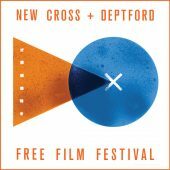 There will be a licensed bar at the event and the film will be shown in its original French with English subtitles.